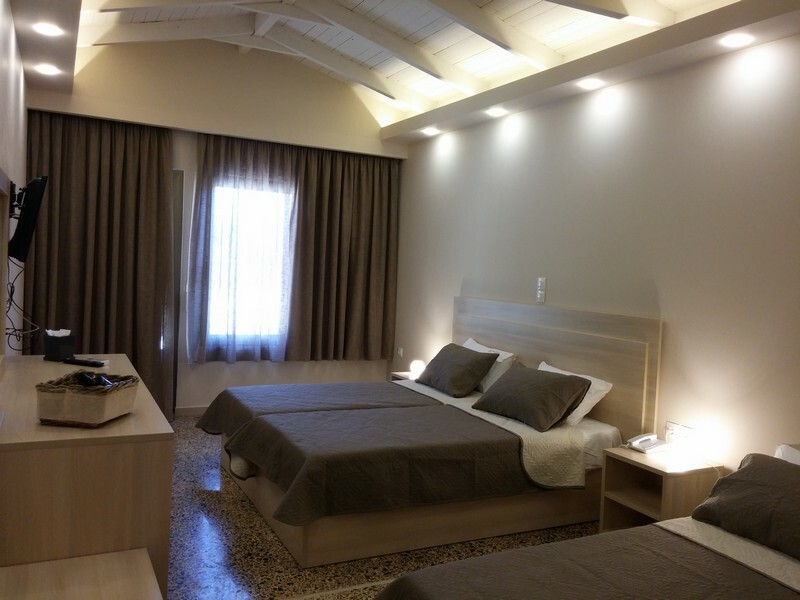 Hotel Anetis, is a family business, renovated in 2010 and designed to offer you the most memorable and relaxing holiday you’ll ever have, giving you the best memories you’ll ever have in Zakynthos. 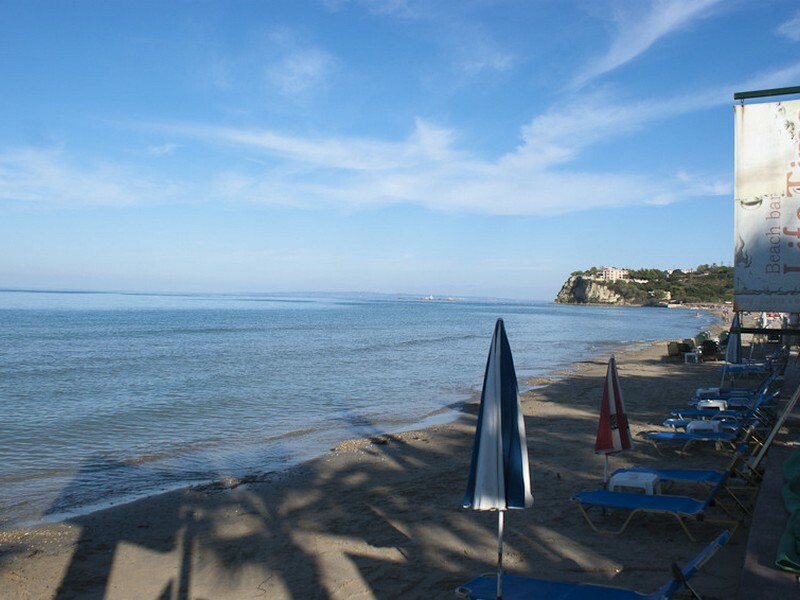 Not far away from the chrystal clear, beautiful, award winning Tsilivi beach that offers the immediacy of the sea without the hustle of the world, thus making your stay relaxing and invigorating. Ideal for family holdays and located in a safe environment for children and elder people. 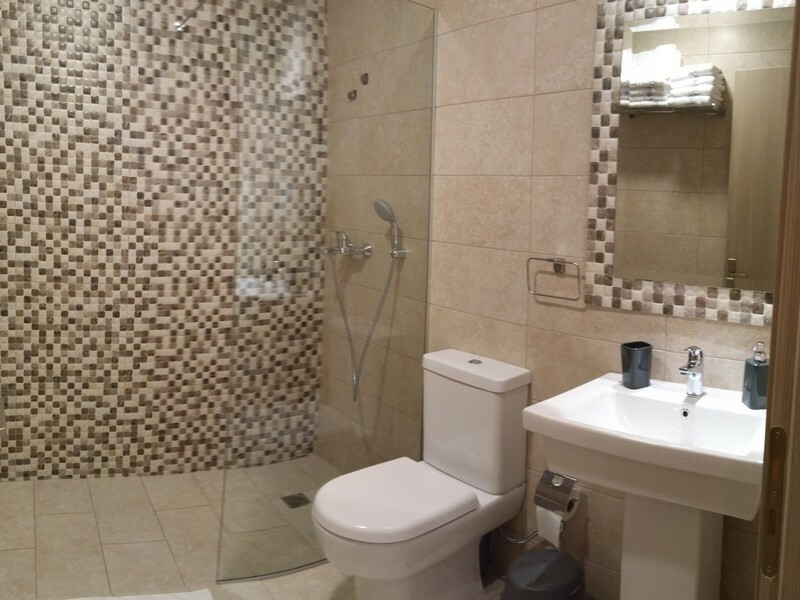 Offering comfort for your entire family, embraces, welcoming and making you feel at home. 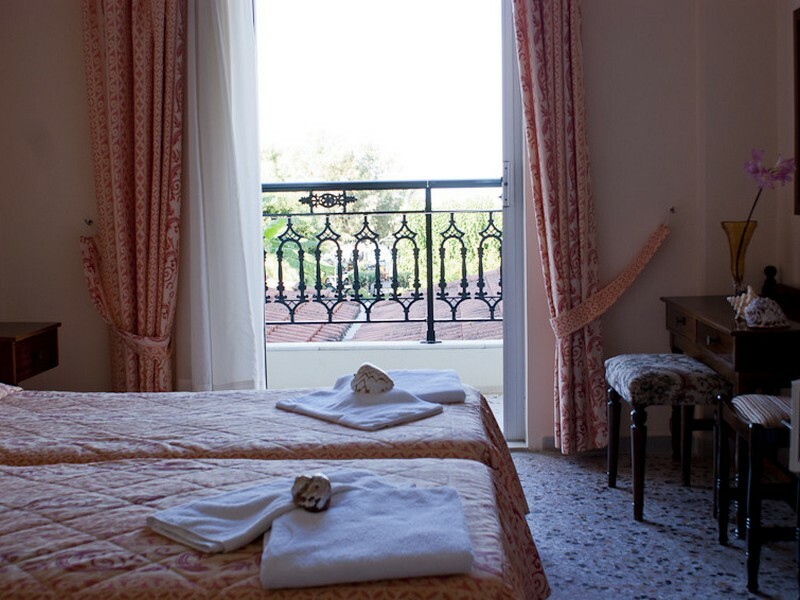 The Anetis Hotel consists of 12 rooms renovated and decorated. 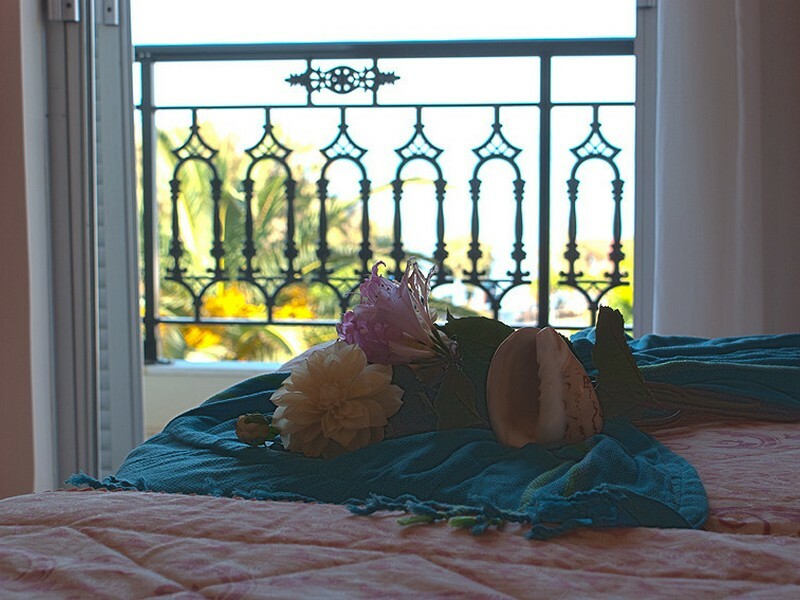 From the moment you enter the room you will notice the beautiful work they have done, the first thing that will get your attention is the magnificent view. 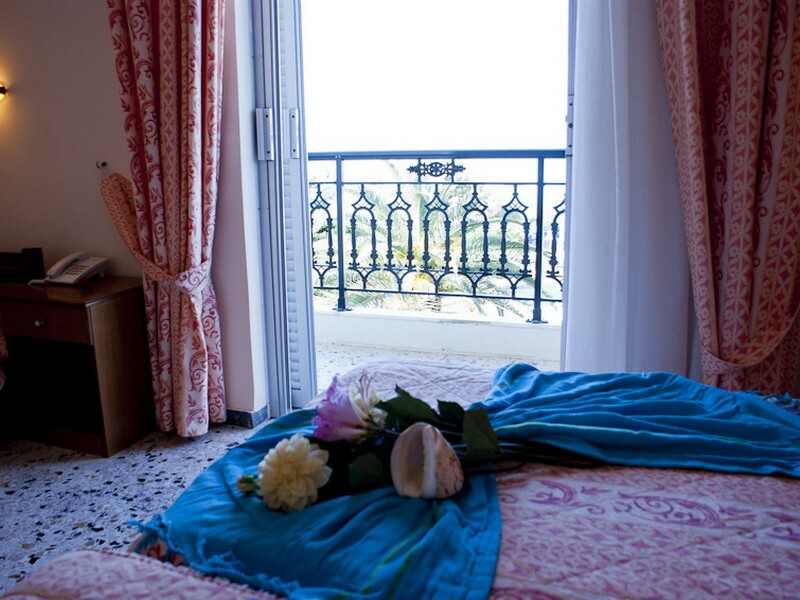 All rooms have spectacular views of the blue Ionian Sea and late afternoon enjoy all the magic and beauty of nature through a glorious sunset, then everything changes. 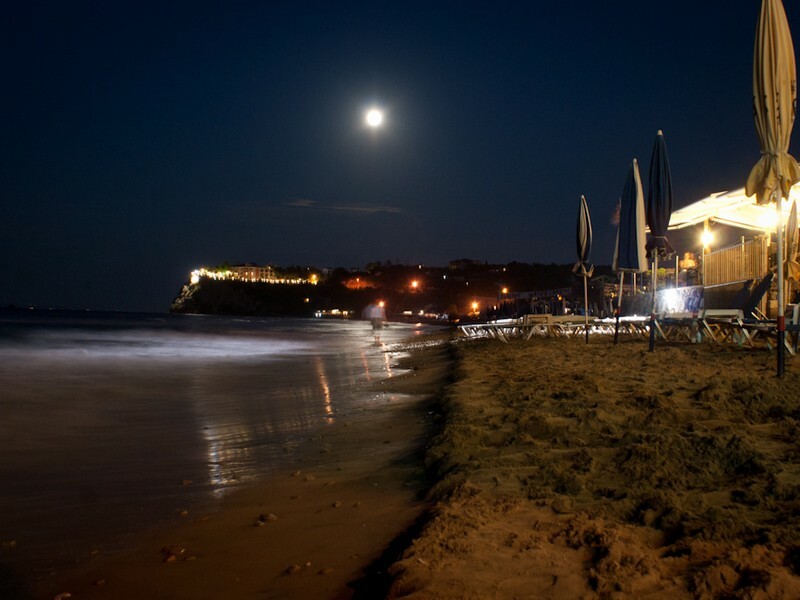 On the beach of the resort is the LIFETIME BEACH BAR. With sun gazing down on the golden sand, enjoy a day at the beach and various water sports for the adventurous type. 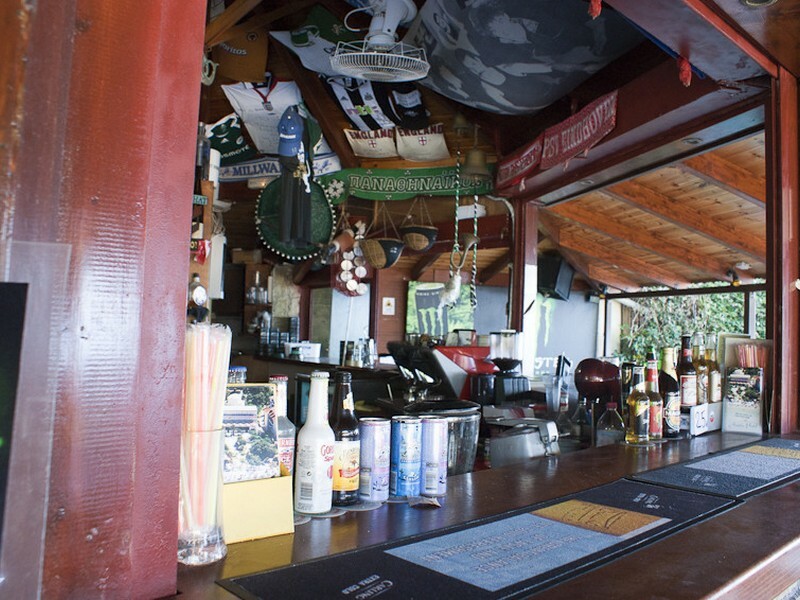 The Beach bar is there just for you. With different snacks made with taste that everyone wil love. And if you want something to cool you down then a cold beer or a lovely cocktail is exactly what you need! 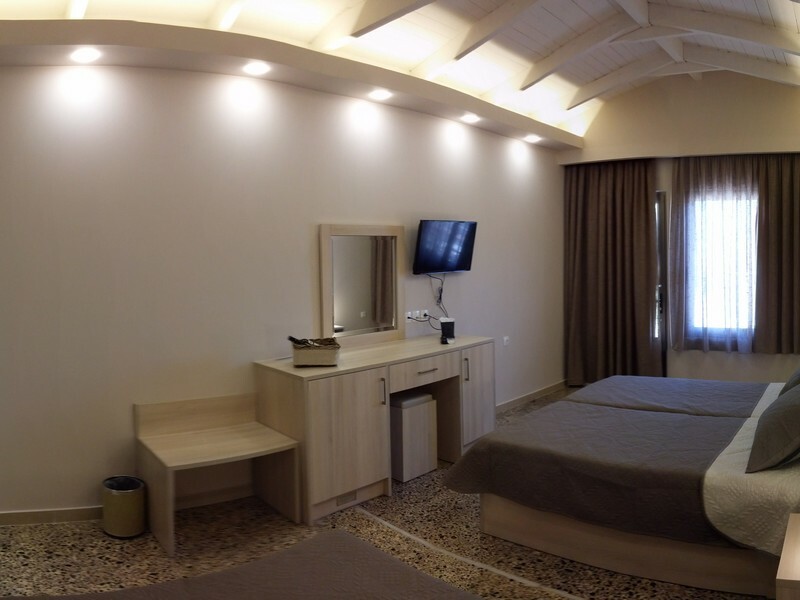 The Anetis Hotel is located in one of the most beautiful tourist resort of Zakynthos, Tsilivi. 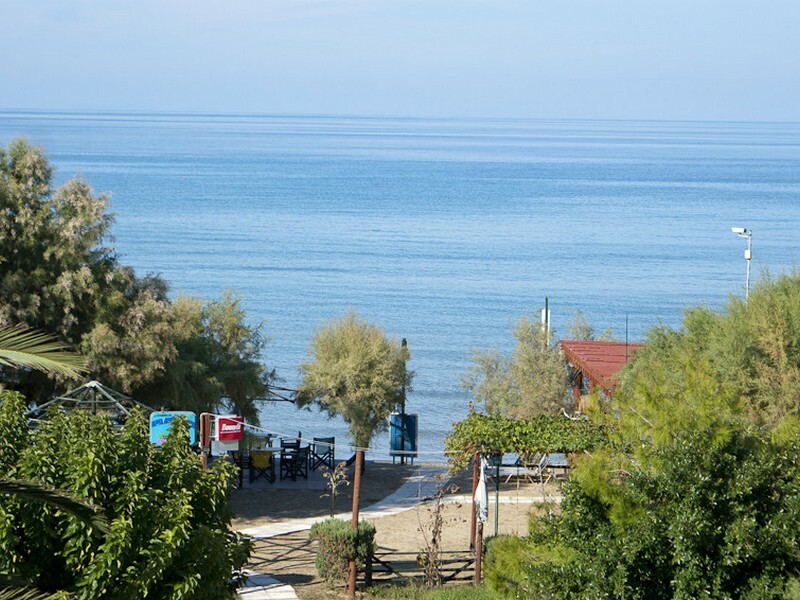 A coastal tourist village famous for its tranquil and relaxing life in it. 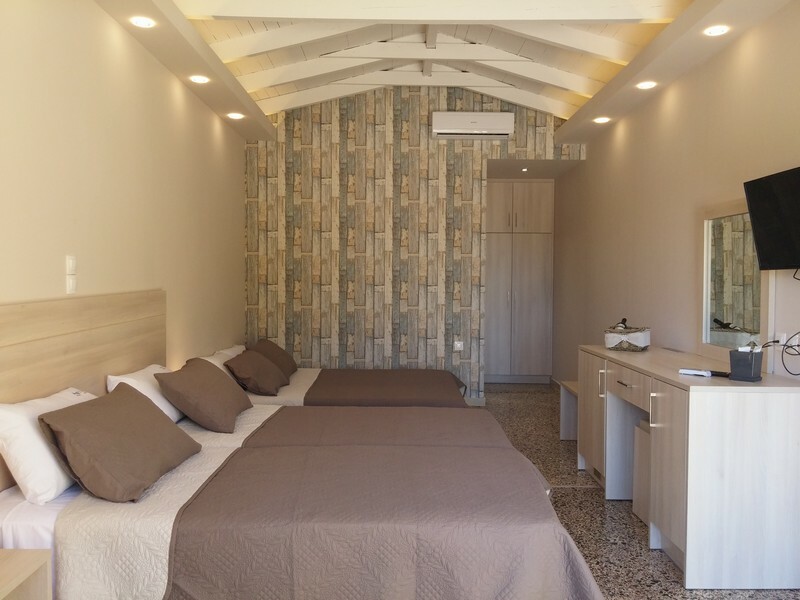 Located very close to Zakynthos town (4 km) with easy travel to and from the town.The beach is sandy and crystal clear rewarded in 2004 with a blue flag award. It is very safe for young children as the water is shallow and not too cold. All Anetis Hotel is equipped with Wi-Fi internet access so you can always be online and keep on top of stuff. 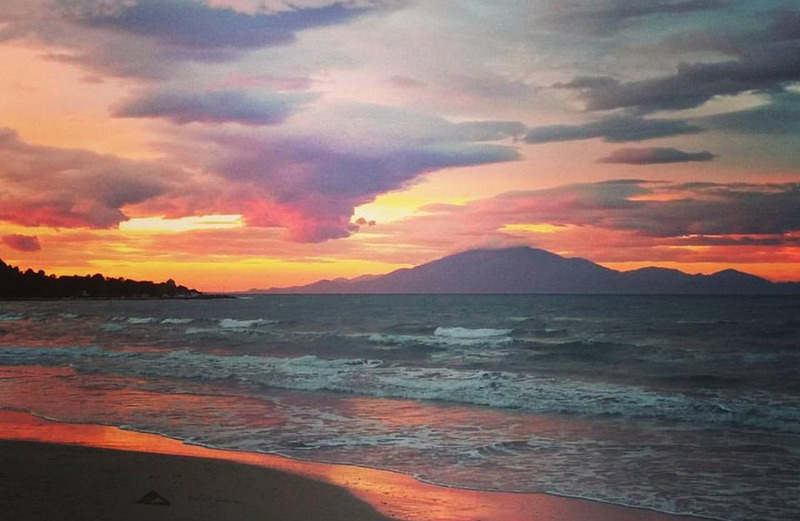 Relax and surf the internet, gaze up on the sea and feel the magic of your holiday with Anetis Hotel. 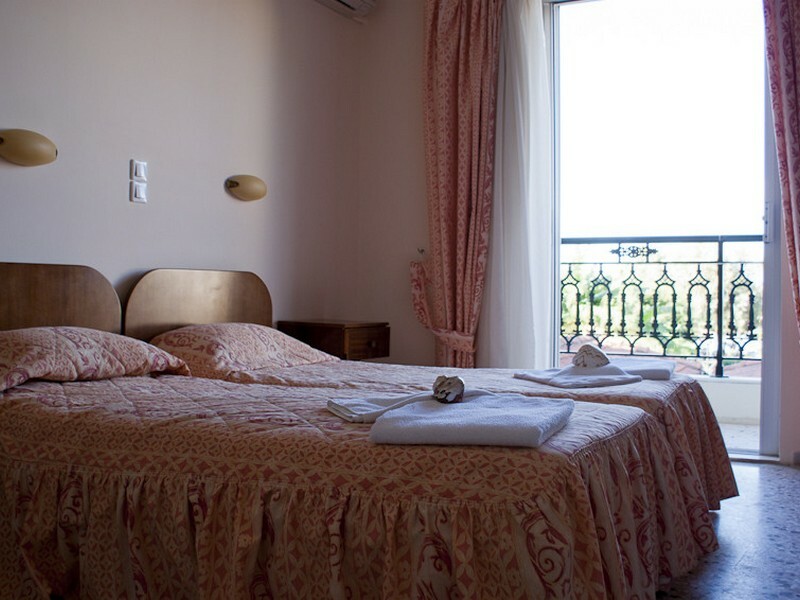 All rooms are also equipped with TV, air-condition and a refrigerator. And if you need something our friendly staff will be there to serve you anytime of day. 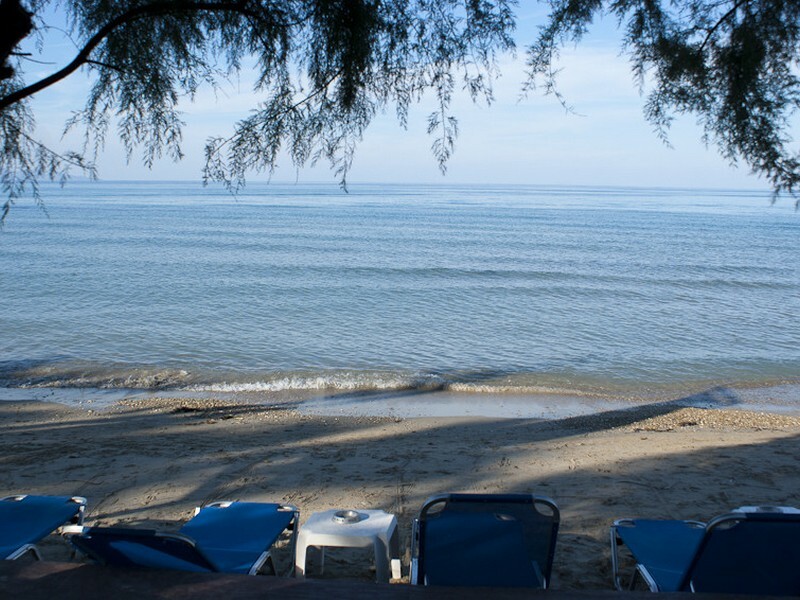 On the beach of the resort is the LIFETIME BEACH BAR. 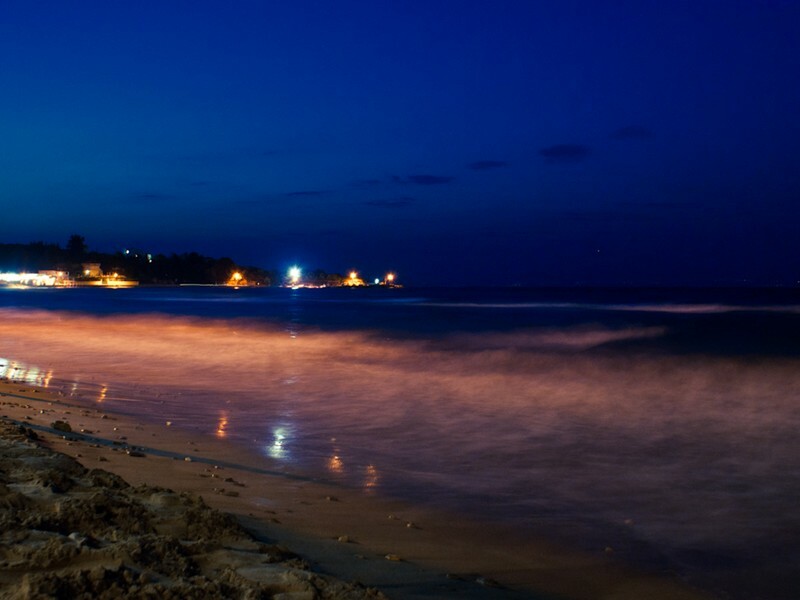 With sun gazing down on the golden sand, enjoy a day at the beach and various water sports for the adventurous type. The Beach bar is there just for you. With different snacks made with taste that everyone wil love, and if you want something to cool you down then a cold beer or a lovely cocktail is exactly what you need!!! 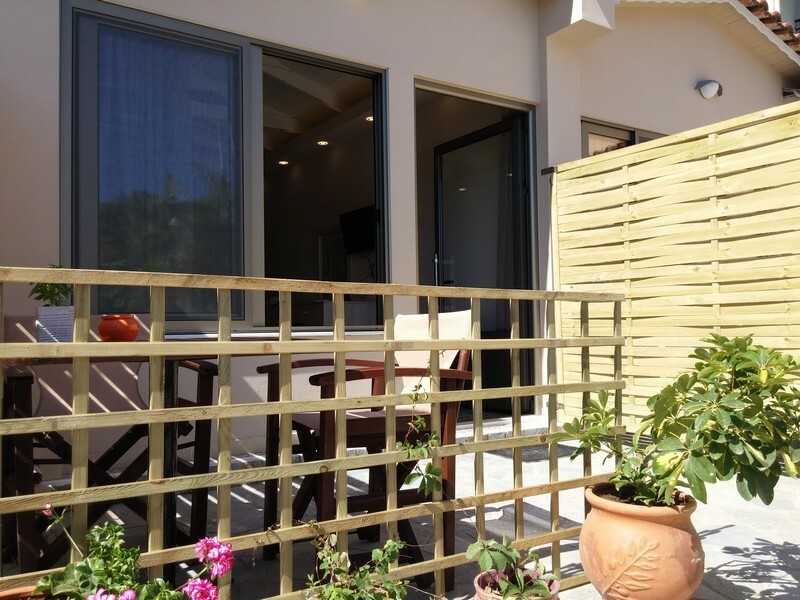 Ideal for family holdays and located in a safe environment for children and elder people. Offering comfort for your entire family, embraces, welcoming and making you feel at home. 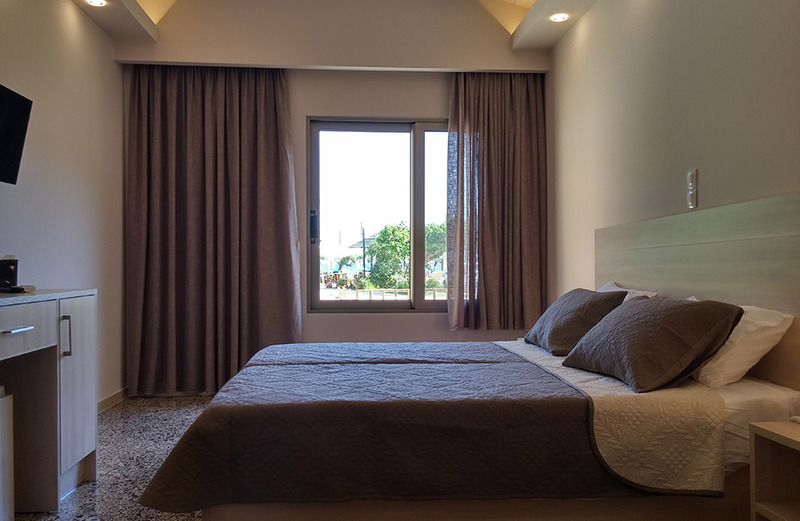 The Hotel and the bar are exactly in front of one of the most famous beach of Zakynthos Island "Tsilivi Beach"
All rooms are equipped with TV, air-condition,refrigerator, sea view balcony, telephone and every day cleaning. 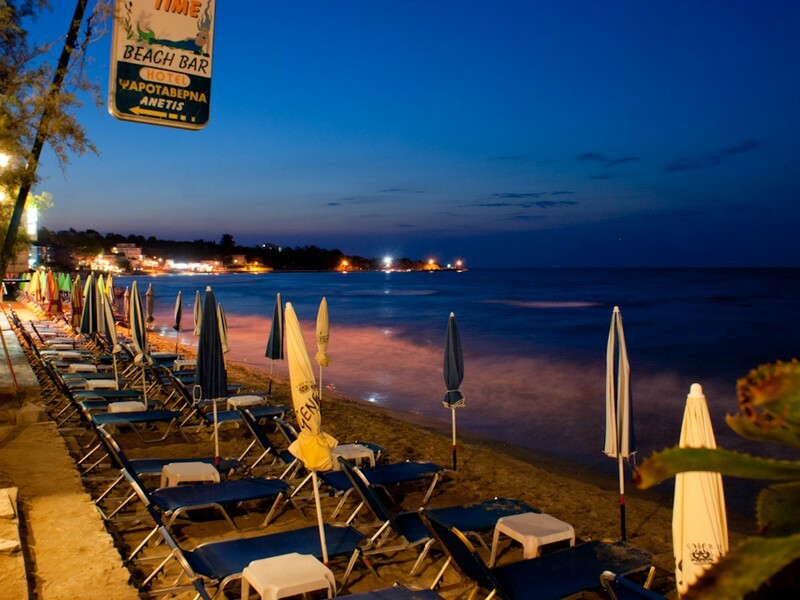 Sunbeds on the beach and on the bar area, big choice of refreshments and beer, also big variety of snacks and main dishes. 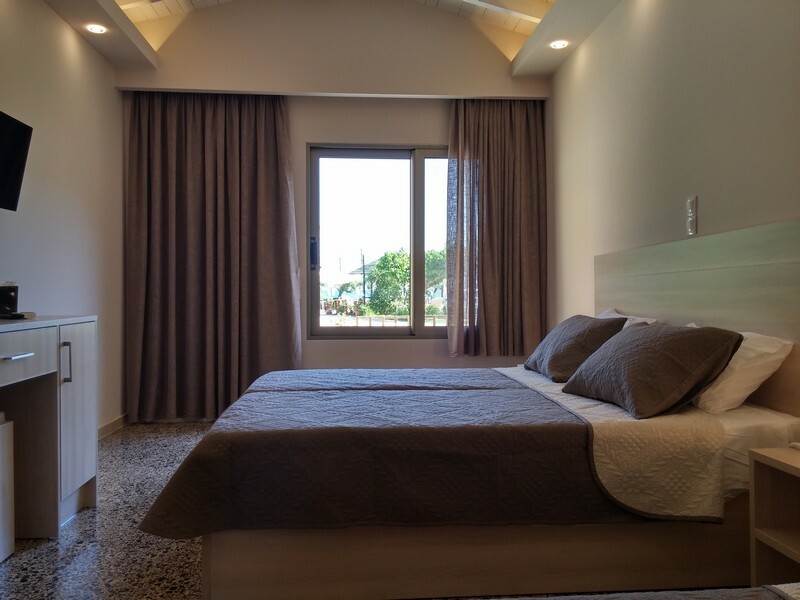 Having reviewed hotels within Tsilvi and found the Aneteis, we contact the hotel and Dennis quickly responded with confirmation of the second floor room (great views) and also the free collection from the airport complete with car registration number and mobile details. Friendly family run hotel down by the beach. The older brother was very helpful with anything we asked, picked us up from the bus station and arranged taxi to the airport for us, also gave us information about the island. 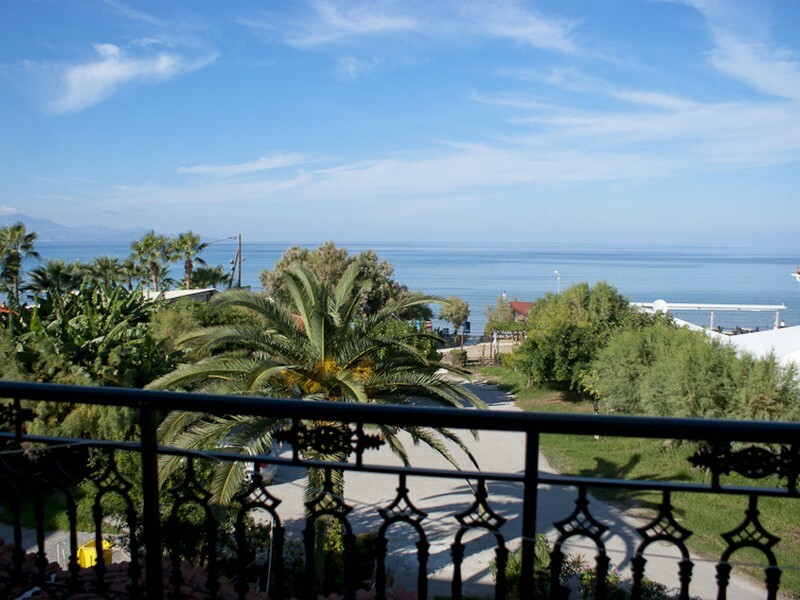 Just arrived back from a 12 night stay in this wonderful friendly hotel situated a stones throw from the beach ,nothing better than opening your balcony doors to the view of the blue sky ,beach and sea . This hotel is a little Gem with friendly hosts who can't do enough for you.